No matter what part you play in the economy, our blog will provide you with a wealth of up-to-date and interesting articles, resources and checklists from the various areas of law. The blog’s authors are all partners and employees of our firm, ensuring you benefit not only from the best legal knowledge, but also from examples drawn from their many years of practical experience. Benjamin is an experienced transaction lawyer with a focus on M&A and corporate finance transactions, and corporate law. Benjamin advises clients in M&A and corporate finance transactions and is an experienced team leader in complex transactions. He advises listed and non-listed entities, including regulated financial institutions. He has in-depth expertise on the legal issues relating to real estate in and outside of transactions, including regulatory aspects, environmental issues (polluted sites), and complex commercial lease agreements. Benjamin is a regular speaker to various audiences on topics relating to his practice, including international lawyers' conferences, commercial chambers and industry organisations. He joined our firm as an associate in 2009 and became counsel in 2017. Before that, he worked at a Zurich district court and a French-speaking law firm for a number of years. Benjamin’s law degree is from the University of Zurich (2003) and he was admitted to the Zurich Bar in 2007. He is a member of the Swiss Bar Association, the Zurich Bar Association, the Franco-Swiss Chamber for Trade and Industry, and the Executive Committee of the International Association of Young Lawyers (AIJA). His working languages are German, French and English. Felix is a Zurich-based partner with a particular focus on corporate and commercial law as well as commercial litigation. Felix has been a partner at our Zurich office since 1995. He advises domestic and international clients on a broad range of industries, including aviation, pharmaceuticals, internet, construction and start-ups. He obtained his law degrees from the University of Zurich in 1980 and New York University (MCJ) in 1988. His working languages are German and English. Felix is a member of the Zurich Bar Association, the Swiss Bar Association and the Union Internationale des Avocats (UIA). Daisy Vacher's work focuses on matters of Swiss immigration and the procurement of work permits for companies wanting to employ foreign nationals in Switzerland. Before joining Froriep as an attorney, Daisy Vacher spent three years working for Fragomen Global Immigration Services in Zurich. Before that she was an associate attorney with Izaguirre Law in Colorado Springs, USA. In 2006 she completed her Bachelor of Arts at the University of Arizona followed by her Juris Doctor degree from the Sturm College of Law at the University of Denver in 2011. Later that same year she was admitted to the Colorado Bar. She is a native English speaker and has a good command of German, Spanish, French and Italian. 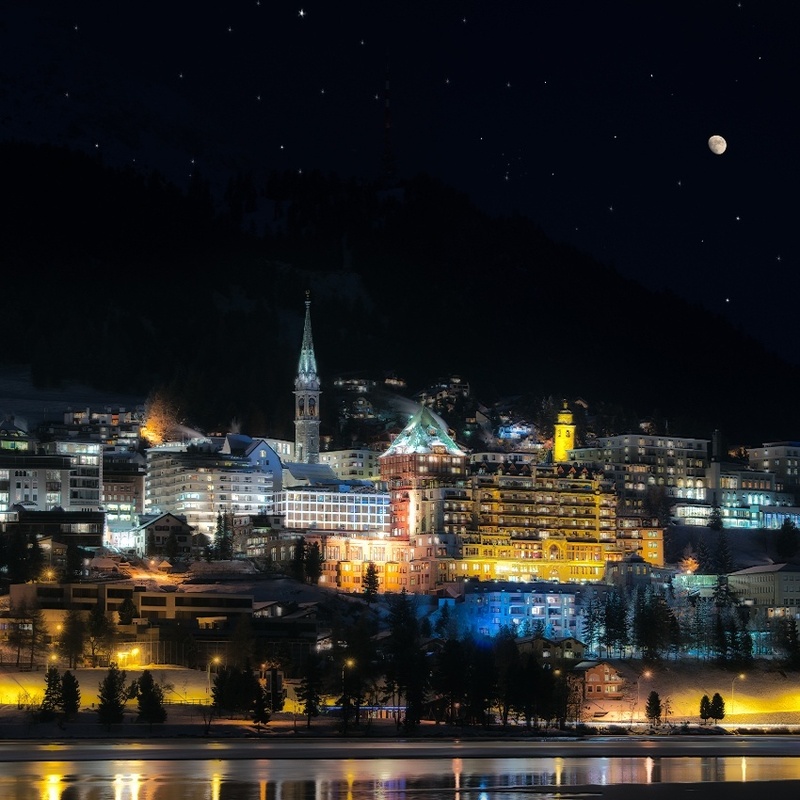 Whether you are a company based in Switzerland, or a company based abroad hoping to send employees to Switzerland for work, understanding the applicable Swiss immigration requirements is crucial. 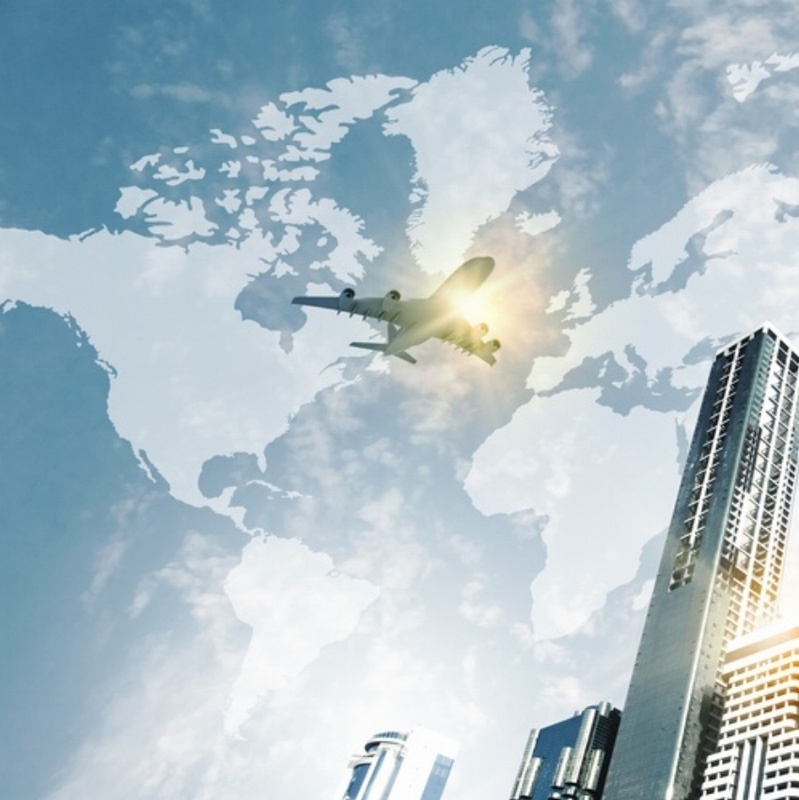 We have taken some of the most common questions that arise in our area of work and put together a short Q&A blog to help companies understand some of the most key requirements under Swiss immigration law. Read on to learn more! Oliver Arter’s practice focuses on private clients and their advisers (banks, family offices, foreign advisers) in all aspects of domestic and international wealth planning. He also specialises in banking, asset management and regulatory matters. Oliver became of counsel in June 2009. His work involves representing and advising private clients on the structuring of assets (trusts, foundations, international business corporations), domestic and international estate planning, division of estates, execution of wills, matrimonial property rights, advance care directives and living wills, taking up residence and taxation. In addition he advises Swiss and international banks, asset managers, investment advisers and family offices on regulatory and contractual matters and represents them in proceedings. He publishes extensively in all his fields of practice. Oliver is an academic consultant with the Institute for Legal Theory and Legal Practice at the University of St Gallen, and is frequently invited to give lectures and chair conferences. Oliver Arter graduated with a law degree from the University of St Gallen in 1996 and was admitted to the Zurich Bar in 2000. His working languages are German, English and French. He is a member of the Zurich Bar Association, the Swiss Bar Association, the Society of Trust and Estate Practitioners (STEP), the International Tax Planning Association (ITPA), the Banking Law Association (“Bankenrechtliche Vereinigung e.V,”), the Swiss-Japanese Chamber of Commerce (SJCC) and the International Bar Association. Chambers Global, Chambers Europe, Chambers High Net Worth and Legal500 have ranked him for many years in a row as a leader in the field of private client. 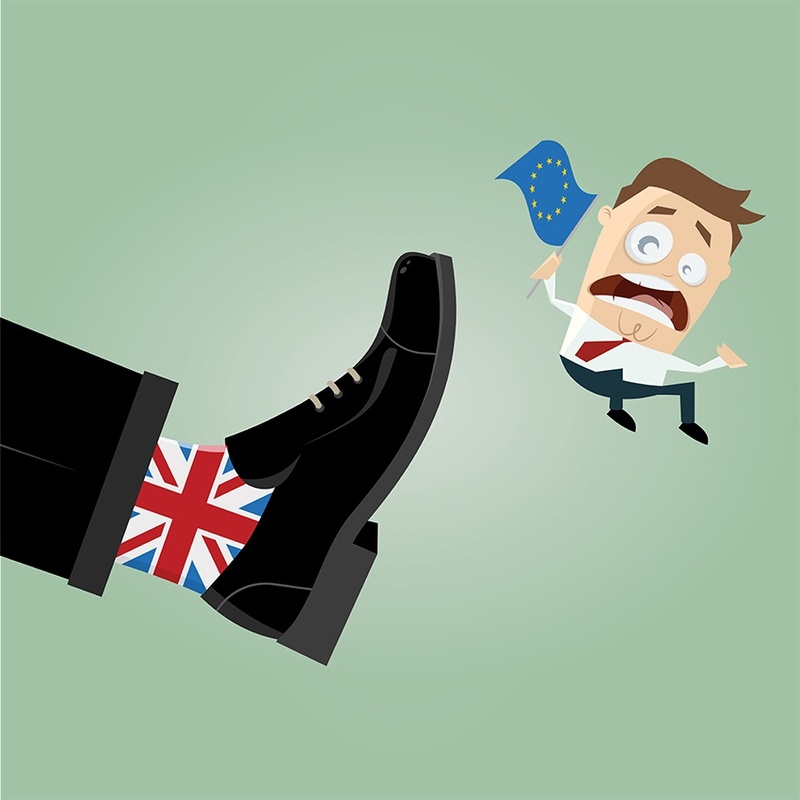 Brexit - What changes for nationals of the United Kingdom of Great Britain and Northern Ireland in Switzerland? And can I, as a foreigner, leave the United Kingdom of Great Britain and Northern Ireland and take up residence in Switzerland? 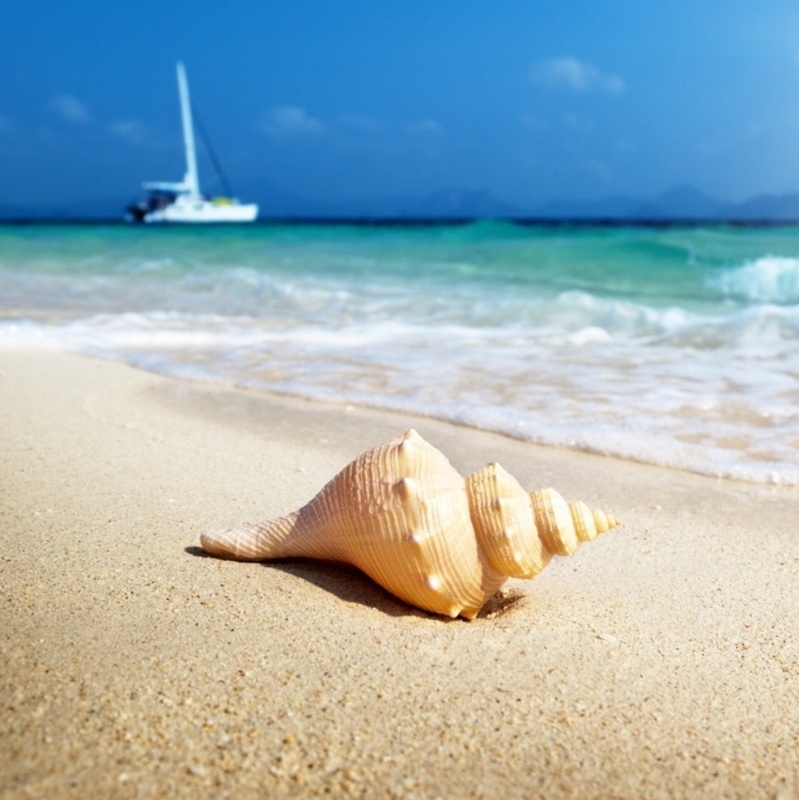 As summer draws closer, focus can naturally shift to holidays and much anticipated events with family and friends. 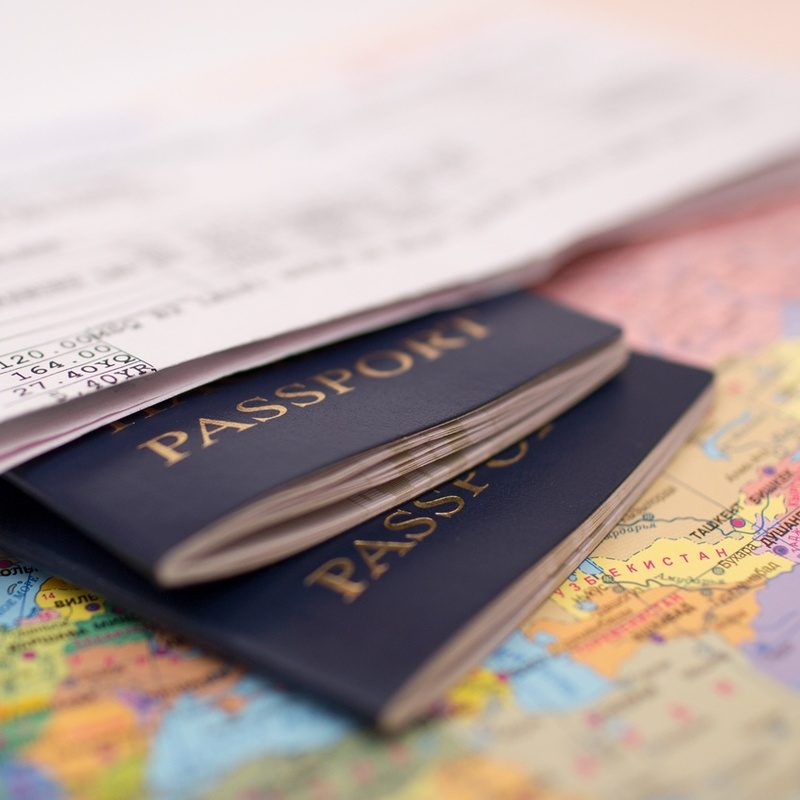 We have compiled a check-list to help you stay organised this time of year around your company's Swiss immigration needs in order to avoid stress and enjoy the summer season to its fullest. Read on to learn more! Political and economic stability, an attractive fiscal environment as well as the high quality of the general standard of living has made Switzerland for decades the preferred destination for people who want to relocate abroad. When granting residence permits, Switzerland differentiates between two categories of foreign nationals: the EU-28/EFTA-nationals on the one hand, and the nationals of so-called third countries (non-EU-28/EFTA states) on the other. Immigration is a buzzing topic in Switzerland at the moment, and it can be hard to understand what changes are happening and how these changes may affect the ability of a company to employ foreign workers. Read more here about how this recent quota announcement can affect your business and how to plan proactively. Founded in 1966, Froriep is one of the leading Swiss law firms.